I found Jennie Alexander’s book Make a Chair from a Tree on my father’s coffee table in 1981. He let me borrow it and I don’t think I ever returned it. I just didn’t want to let it go, reading it over and over until I had practically memorized it. It was Jennie’s approach to woodworking that really opened the door for me. I had been reading other books by James Krenov and flipping through [George Nakashima’s book] Soul of a Tree. But Jennie’s philosophy and mission to make the old greenwood craft of chairmaking readily available to everybody was a perfect and friendly invitation to try my own hand at it. 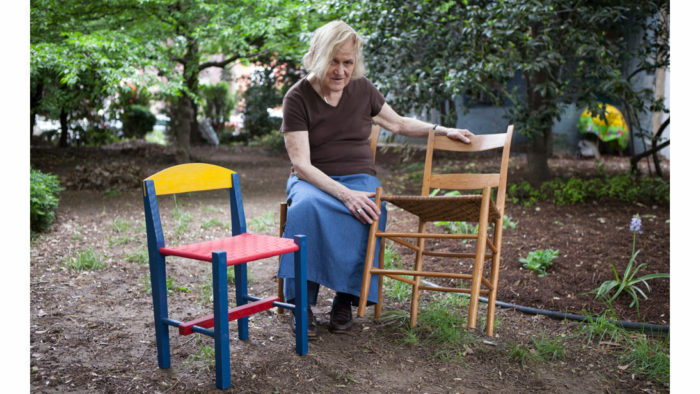 She held steady to this idea of presenting chairmaking as simply and approachably as possible throughout her life. The way she focused on the nature of wood as the foundation of design and craftsmanship formed a sensible grounding for my own work and clearly that of others who have found inspiration in her teaching and writing. I was looking for more answers, and in my first year of chairmaking I was encouraged by Jim Cummins of Fine Woodworking to call her directly. I did. I got some answers, but more importantly I found a friend. Extremely open and generous with her time, she guided me through some of my early struggles even when she did not have the exact answer I was looking for. Jennie remains a beacon for me. I can hear her laughing at some of the decisions I make or ways I have chosen to work (no longer so simple). But there has always been an alignment with Jennie’s way of thinking that has truly guided my development as a craftsman. For that I am truly grateful. She was a blessing for anyone who cared to follow in her steps. The main image at the top of the page was taken by Christopher Schwarz, and used with gracious permission. 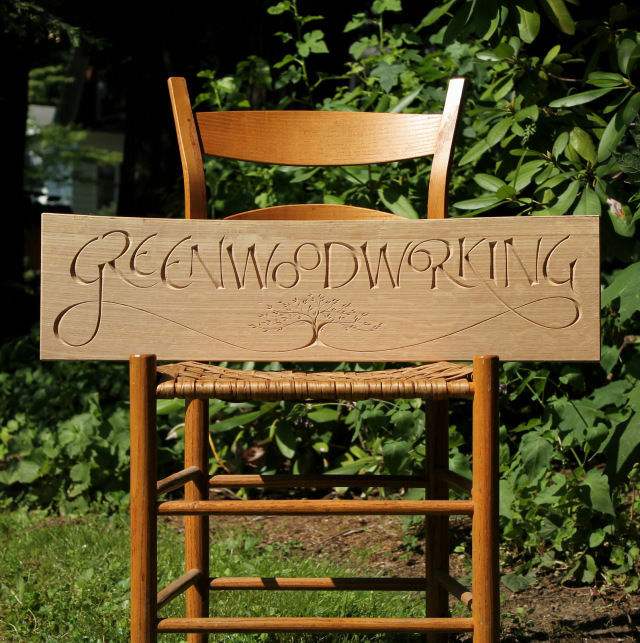 Frequent contributor David Fisher recently carved this sign at the request of Jennie. Read more about the project on his blog.